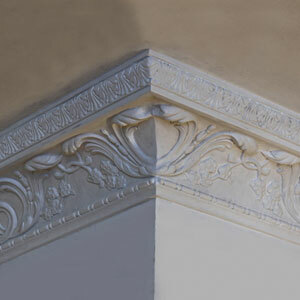 Heritage Plaster Services are specialists in restoring, repairing, and creating all aspects of traditional decorative plaster and mouldings. 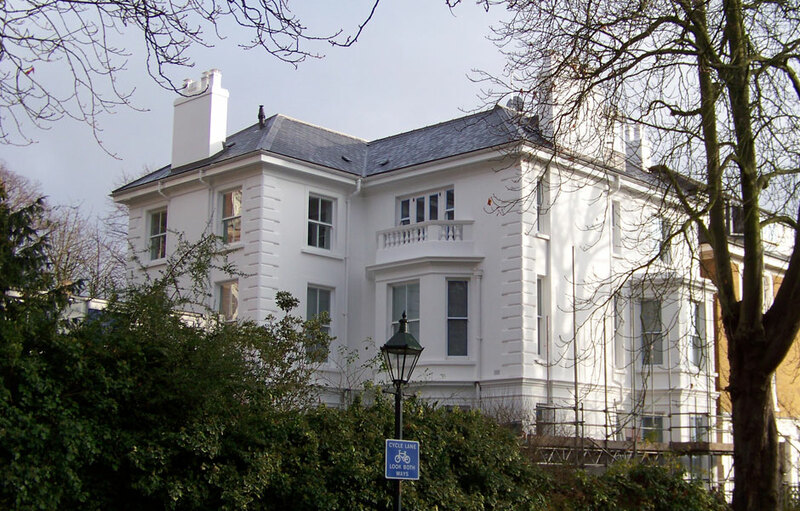 Whatever period building you have, you can be sure your work will be accomplished by experts, using the most appropriate methods and materials. 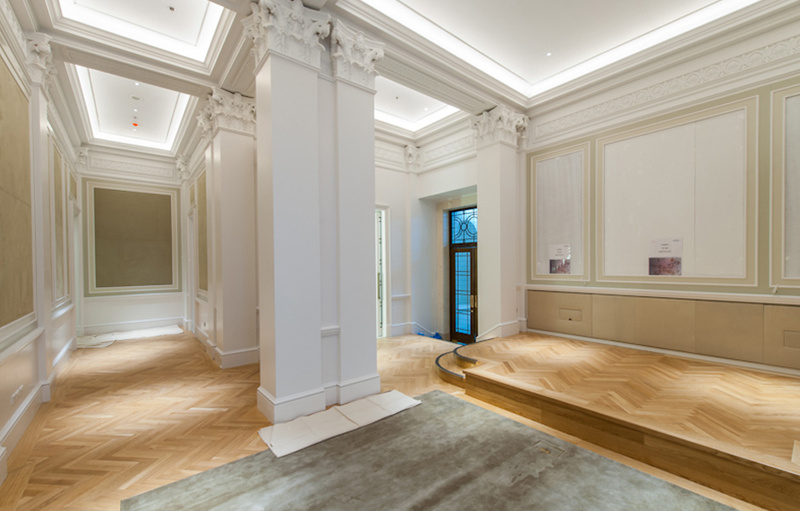 Heritage Plaster Services has 30 years of experience and research which informs our knowledge of traditional fibrous plastering and decorative plaster techniques both old and new. 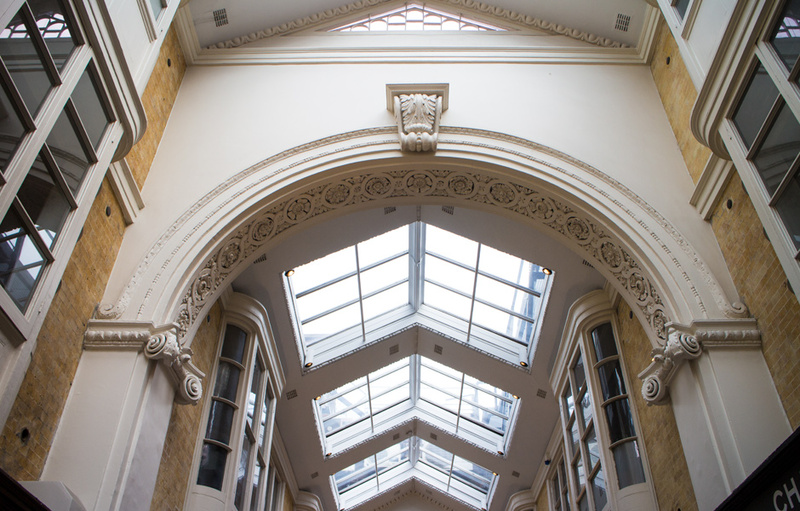 To ensure your restoration project is faithful to the original design our aim on every project is to retain the vision of the architects, designers and artists who came before us, employing their techniques where possible, and incorporating new technology where appropriate. 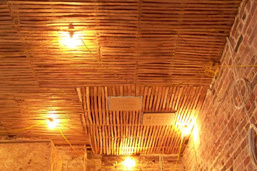 Our fibrous plaster specialists will handle your project from first plans right through to completion. 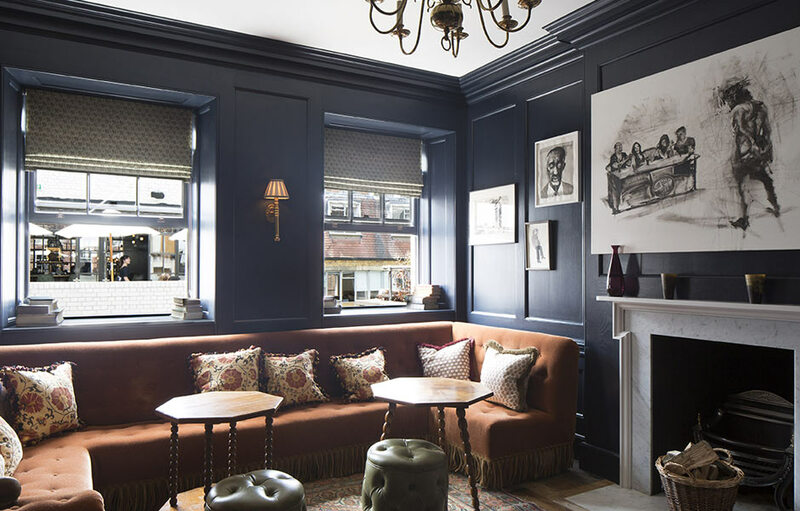 Our skilled designers and expert artisans can create handmade plaster mouldings for any project, big or small, from the faithful recreation of classic styling to modern visionary designs. 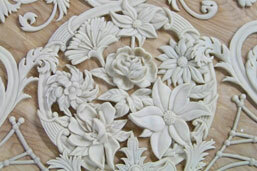 We at Heritage Plaster Services provide expert modelling services to ensure a faithful reproduction of your design. 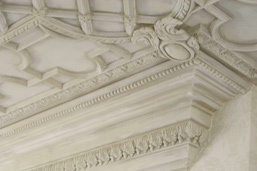 Highly enriched decoration to ceilings of all periods and built to incorporate all the requirements of today’s modern buildings. 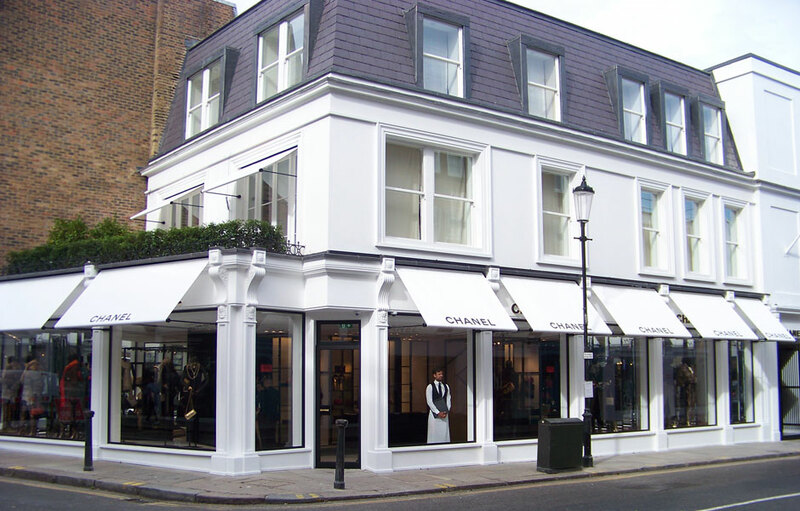 Architectural External Mouldings in sand and cement. 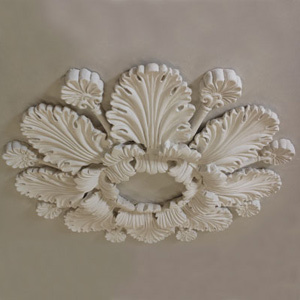 View our standard range of hand cast fibrous plaster Ceiling Roses. 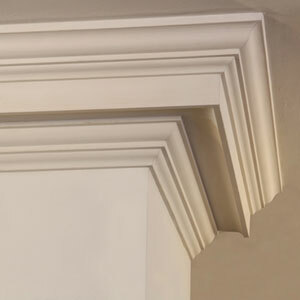 We offer an exquisite range of detailed Victorian Cornices to choose from. 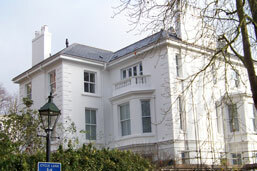 A Fine collection of Plain Run Cornice profiles inclusive of Victorian and Georgian period designs. 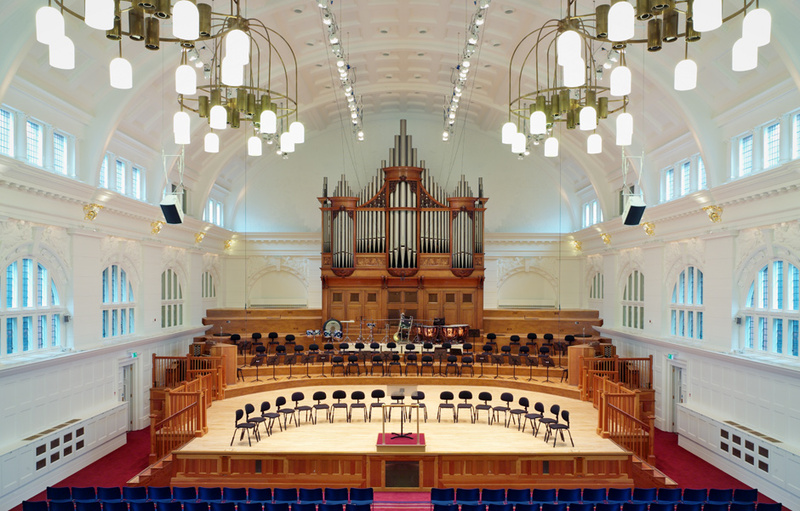 Let us know about your great building. 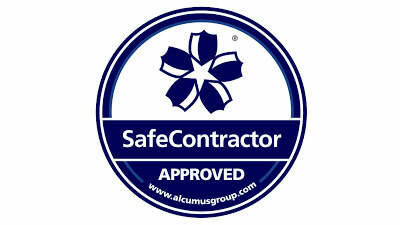 Ask us a question or let us know how we can be of assistance?